BUT IT SEEMS TOO COMPLICATED? I’M HERE TO HELP. When my son was a toddler, he struggled with eczema and allergies. Commercial bars left his skin dry and irritated, so I wanted to learn how to make all-natural soaps, free from the chemicals and ingredients that bothered him. The problem was, I didn’t know where to start. Back then, you couldn’t find many books on the subject, YouTube wasn’t around yet and soap making web sites were few and far between. The information I did find was sometimes incomplete or went over my head. I didn’t want to read about the history of soap making, or have to wrap my brain around what an iodine value was – I just wanted to jump right into making soap! So, I did. And my first batch failed. Then the second one did the same. You would think that third time’s the charm, right? Well, no. That one failed too. It was frustrating and I almost gave up. Finally, on the fourth go-round I got it right and haven’t looked back since. 14 YEARS OF TRIALS, ERRORS AND SUCCESSES. 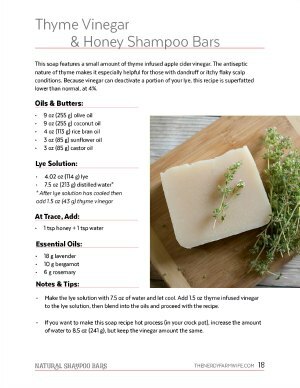 plus 35 palm free soap recipes! PLUS THESE BONUS RESOURCES & PRINTABLES! 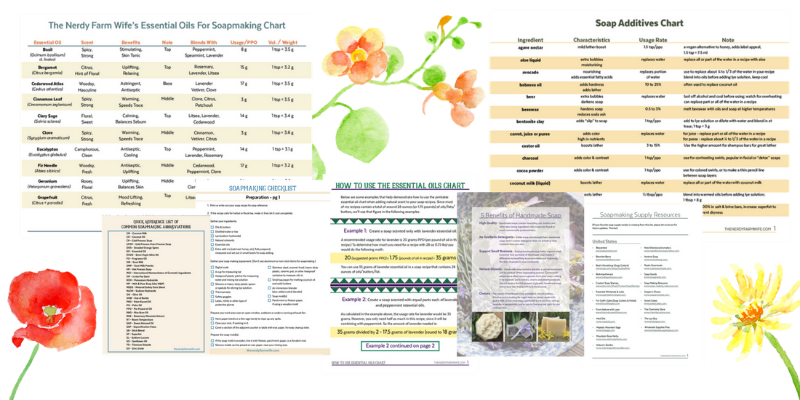 The know-how you need to create beautiful natural handmade soaps, 60+ palm free recipes with full color photos, plus more! 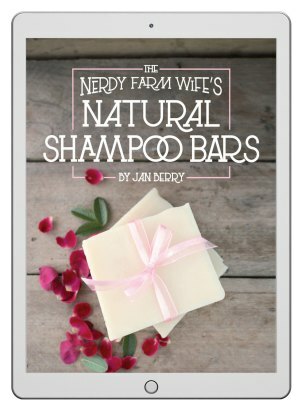 Get the ebook collection plus my popular soapmaking success video course to help you level up your soapmaking skills and save $5.00. 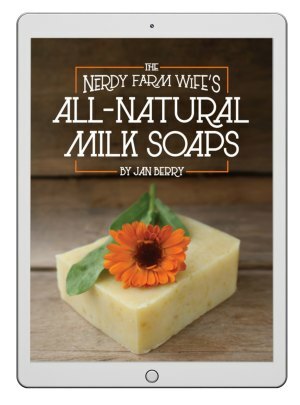 As a total beginner in the soap making world, I absolutely love these ebooks! Jan takes the scare factor out of it and makes it sound like fun. She breaks everything down into simple terms and has great diagrams that really help me to understand what is going on in the whole process. 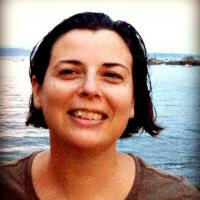 Plus her recipes with natural and herbal ingredients all sound divine. These will be the ebooks I go to when I make the leap into making my first batch, and will likely return to time and time again. 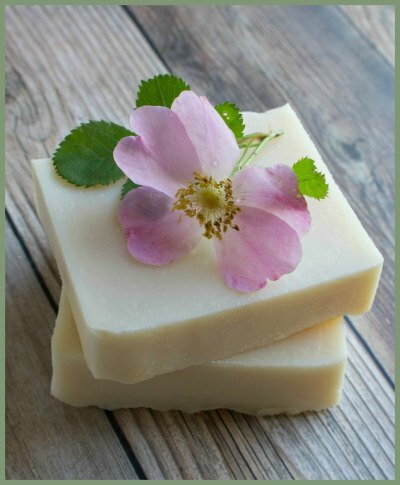 I love Jan’s all-natural approach to soap making, especially her suggestions on natural colorings and how to work with botanicals and infusions. I really like how she manages to be thorough and yet keep it simple and to the point. These ebooks are perfect for beginners and I only wish I had read them before, when I was first starting out! 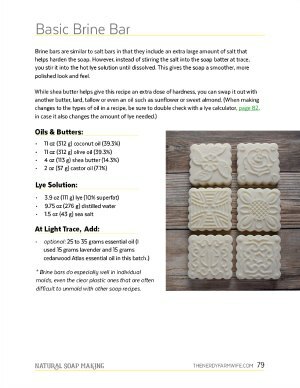 We were looking to create some unique products for our website visitors, and decided homemade soaps would be a great place to start. Having never made homemade soap, we really had no idea where to begin. We’ve found Jan’s books to be our go-to resource for making soap, and used them step by step through our first few batches, and keep them nearby as a reference whenever we’re making new batches. Jan breaks everything down into easy to understand steps that make the whole process really simple. One thing we really loved was the listing on basic equipment that is needed, her tips really saved us a great deal of money. The tons of recipes she includes are just amazing and smell and feel wonderful! Even our kids love them. If you are wanting to learn how to make your own homemade soap, these are THE books to get. 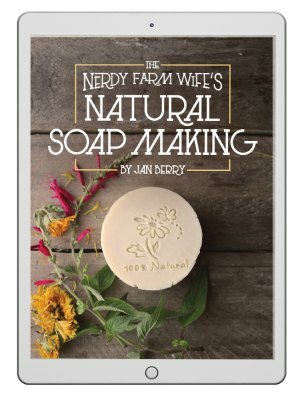 Is the natural soapmaking ebook collection available in print? No, this is a digital product only. Do your recipes contain palm oil? Lard or tallow? Coconut oil? 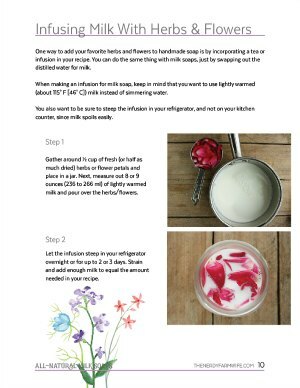 All of the recipes in the natural soapmaking ebook collection are palm oil free. A few recipes suggest tallow or lard, but a vegan substitute option is always given. The majority of the recipes do call for coconut oil, but in some cases, substitute options are given. (Babassu oil makes a great stand-in for coconut!) You can also ask in the comments section of the course, or email me at hello@thenerdyfarmwife.com if you have a question specific to the course or ebook collection. When will I get my download link? You'll be able to download the zip file (containing the ebooks and related files) immediately after purchase. I'll also send you a follow-up email saying thanks for your order that will have a link to the files as well. If you order the course, you'll also get a separate set of emails from Teachable. Read through each one carefully. If you don't get these emails (and they're not in your spam, trash or junk folder) within an hour or two - please contact me right away at hello @ thenerdyfarmwife.com so I can get your purchase to you in a timely manner. If you ever lose the files and need new copies, just let me know and I'm happy to send you a new one. 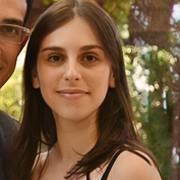 You have lifetime access to your purchase, so don't hesitate to let me know if you ever need help finding it again!